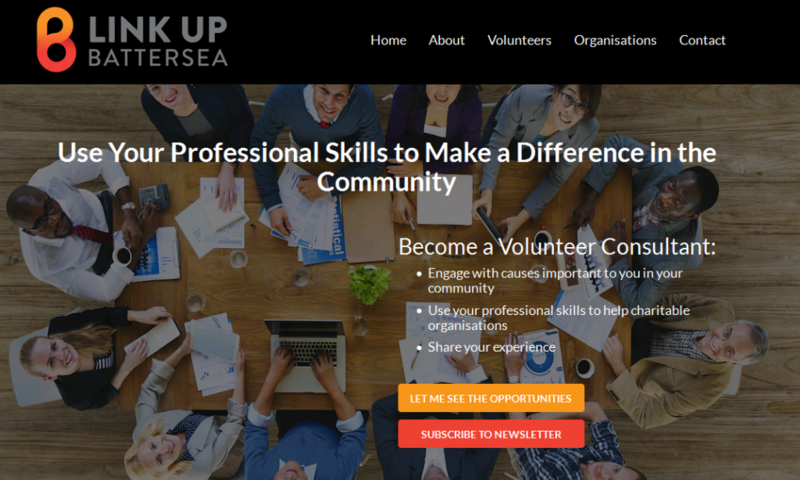 Link Up Battersea is looking for volunteers and charities to get involved! This initiative brings together people willing to share their professional skills with local charitable organisations who need these skills to make a real difference to their work in the community. Learn more about our exciting opportunities at www.linkup-battersea.org, or email us on linkupbattersea@gmail.com. Join us for coffee at the Queenswood, 15 Battersea Square, SW11 3RA, on 18th May from 8:30 am – 10:00 am.